London is well known for harbouring age old market streets, multicultural hotpots and diverse styles. What would be the draw to the city if it didn’t? With East London already a massive melding of the fun, business opportunities and age old history, Brick Lane arguably encapsulates all of these aspects so loved by the city. With the wide range of brilliant opportunities and the London Hotel special offers in the area as plentiful as the pigeons in Trafalgar Square, you’ll be drawn to Brick Lane like a moth to a delicious looking flame. Below are some of the main reasons you should visit Shoreditch, and more specifically Brick Lane. So, what is Brick Lane? 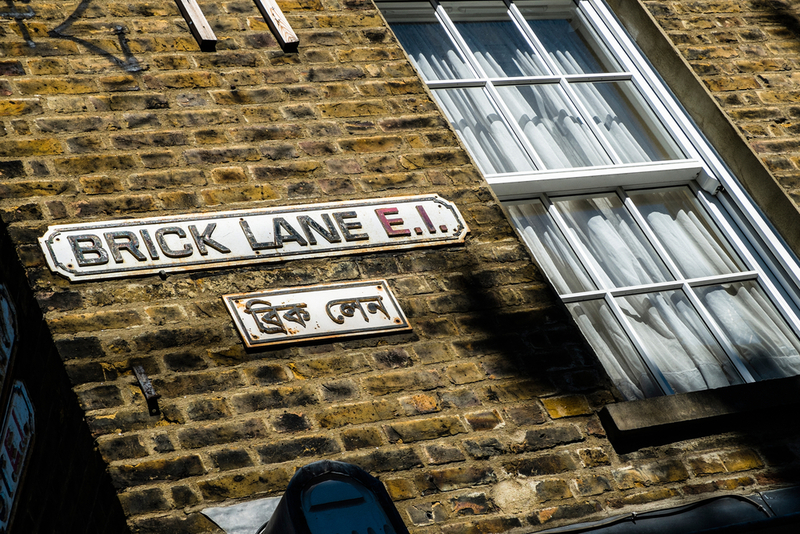 Brick Lane is one of the go to areas of East London, a street winding through WHitechapel all the way to Bethnal Green. With many European Jews moving there in the Victorian era and a mid twentieth century influx from Bangladesh, Brick Lane has become a hub for both nationalities, leading to a range of authentic eateries from the two cultures. On top of this, the area is famous for its historic market, leading to it being a hotbed for trade. Brick Lane is home to great music, whether it be the high class Sister Rays record shop next to the trendy Ace Hotel, or the Rough Trade East store, bringing great records and live music into one buzzing venue. BoxPark, located just off of Brick Lane has now opened to a range of venues across the city. These repurposed shipping containers are now home to a warren of pop up shops, selling everything from tourist tat to boutique European fashion brands. With several vintage markets located around the area, you’ll be sure to find some weird and wonderful spaces selling truly unique wares. It’s not just the takeaways which will draw you out of your comfy room in the Shaftesbury International Hotel, but the sit down meals as well. Experiencing proper Indian cooking, complete in Bring Your Own Booze curry houses is a tradition which everyone should experience when visiting the city. The cheap as chips bagel shops in Brick Lane sell comforting and wholesome sandwiches in traditional Jewish baked bagels. With Beigel Bake and the Beigel Shop being situated just one shop apart, you’ll be joining the debate as to which reigns supreme. There’s only one way to find out! Every week sees street food stalls and sometimes clothes markets hit the squares and warrens of Brick Lane, with something new to experience every week, it’s no wonder it’s always so busy on a weekend! After hours, you’ll still find Brick Lane to be teeming with life. With the wide range of bars and clubs in the area, you’ll still be able to hear music and laughter into the early hours of the morning, whether you’re just getting up, or just going home.